Advance planning is crucial in every business to be successful, but more so in precision metal stamping companies. Once the company has proper hold over the complete process, they can plan everything well in advance. When the product is out from the designing stage and in the manufacturing process, the changes in design will only add extra cost to the company. There is a cost of change that needs to be considered here because even a minute modification in the design might at times result in hefty sums. So during the development process, it is helpful to involve the product designers, quality control professionals, team of engineers, and production team, so that additional changes in the later stages can be avoided. Change is essential in some products, and so it will be helpful with the advanced planning. 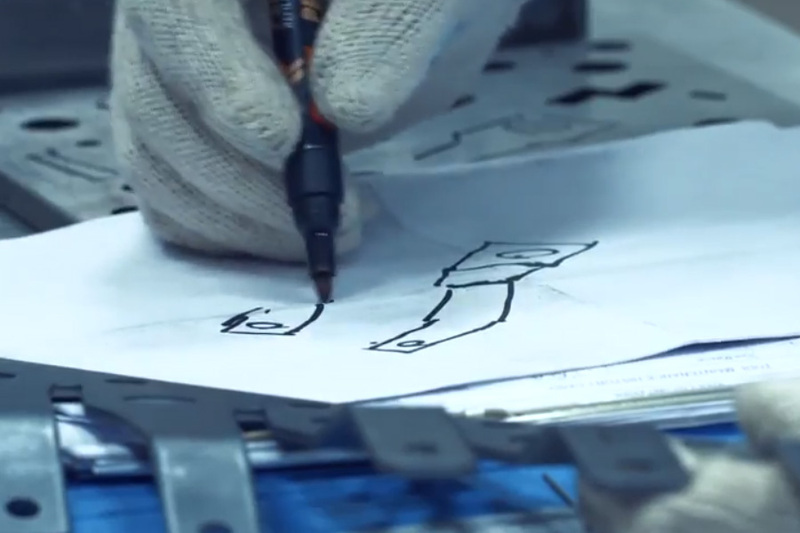 From designing to manufacturing precision metal stamping, there are many different teams involved in the process. There might be mechanical teams, maintenance teams, manufacturing teams, quality control engineers, supply chain professionals, and other such teams crucial in the complete process. These teams can work closely to carefully consider the product requirements, manage the production cost, and address any technical issue in the development and manufacturing stage. It is crucial that all the teams work closely together if the designing to manufacturing process is to run smoothly. Experienced precision metal stamping companies have proven processes in place. Trying a new approach for product development and designing will only cost the company more time and money. So when the company gets a new requirement, they should start basing the development on proven processes. This will ensure that the complete process is rapid and smooth. There are also less chances of trial and error. This will help the companies spend more time on the development and less on troubleshooting. However, it s always good for the research and development teams to stay abreast with the latest technology and tools available in the tool designing process in order to give only the best results to the customers. There are various stages of development and manufacturing of metal stamping parts, and so the companies need to make sure that there is a stringent quality control process implemented in every stage of designing to manufacturing. From the designing process to when the tool is fixed, and till the product is out for shipping, the quality control processes will ensure that customers only get the best results. Quality control processes will ensure that the design, manufacturing, and shipping are taken care of perfectly. As a result, whatever goes out to the customer will be of only the best quality. 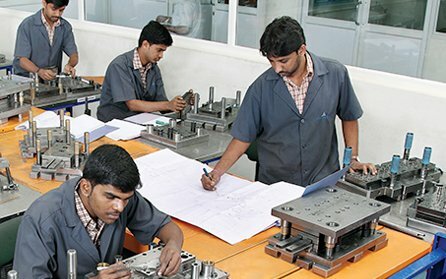 The teams involved in the production of metal stamping parts need to be trained on a regular basis. There are many new technologies and processes introduced in the market, and the companies might want to implement something new in their production as well. If this is the case, it will be good to provide appropriate training to the production teams in order to receive seamless results. 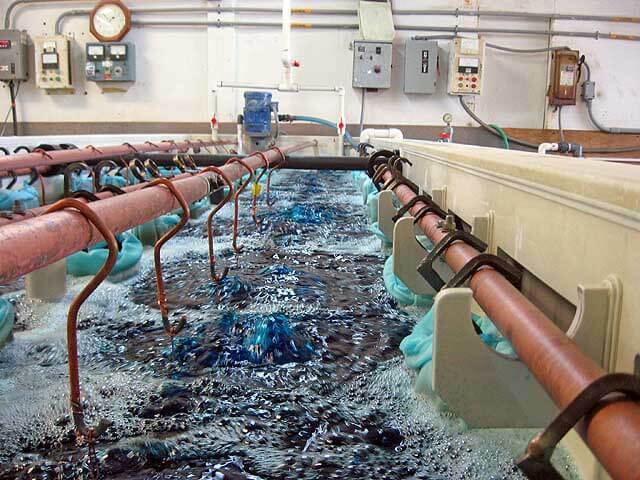 An efficient training schedule will help the company minimize any waste products and time. The manufacturing team needs to be aware about good manufacturing practices in order to provide only the best results. Apart from keeping the team morale high, the regular training will ensure that the staff is always ready for new projects and equipped with the right knowledge. 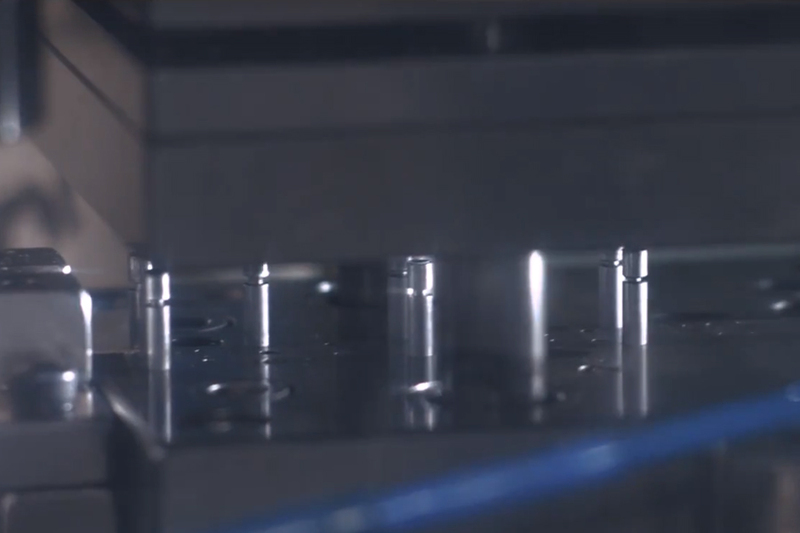 Eigen has implemented various processes in manufacturing of precision metal stamping parts. The above mentioned that we implement in every stage of our processes will ensure that this process is handled in a smooth way. As a precision metal stamping company, we make sure that only our best is given to the customers. Our priority has been top quality, and we ensure that all the products are manufactured on time and everything is done under the set budget. Our years of experience in this field dictate our strategies. We make sure that every process and planning that we implement is full proof and even the minutest aspects are taken into consideration throughout the operations.